In today’s turbulent economic climate, startup’s cannot ignore the advantages and flexibility that serviced offices provide. Here is why a serviced office space is the perfect option to suit your startups business needs. Business centres provide startups and small to medium businesses the opportunity to access fully equipped office spaces, meeting rooms, hot desks and a range of supporting services and facilities, meaning you can work flexibly and comfortably in a great working environment. 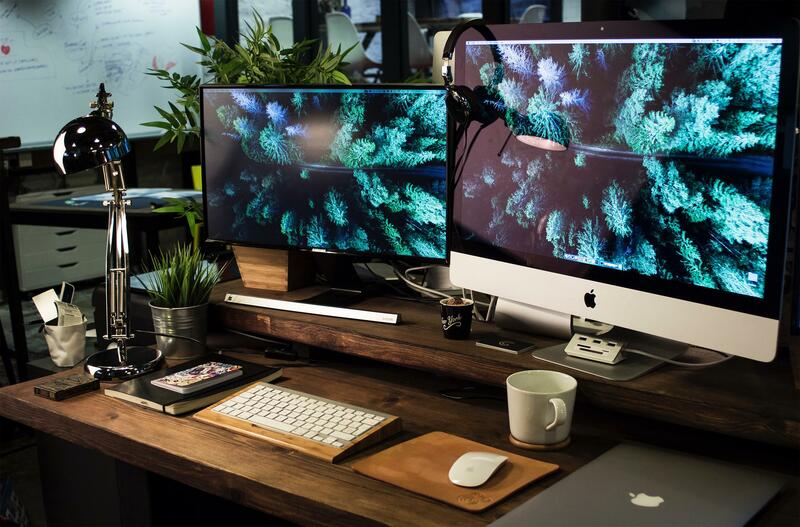 Serviced offices offer a huge range of benefits to startups, with no huge sum of capital investment required to purchase office equipment or furniture. Serviced offices provide small to medium businesses the chance to access fully furnished and well equipped office spaces in major city centres and key business hubs across the UK. Serviced office spaces are located across the UK, and provide startups with the opportunity to work in some of the most trendy, prestigious and desirable locations without the astronomical fees. These locations were once only within reach of large companies with huge turnovers, however, due to the flexibility and affordability of serviced offices within business centres, they are now available to startups and SME’s. As startups and SMEs are often seeking to cut upfront costs, serviced offices provide the perfect solution, as they are on a monthly pay-as-you-go basis with short term lease agreements. Utilities such as electricity, heating, internet, furniture, cleaning and maintenance services are all included within the monthly cost of the office space. Therefore, startups do not need to invest a huge amount of capital in the latest technology, high speed internet, office furniture and maintenance as this is all provided in the rented office space. 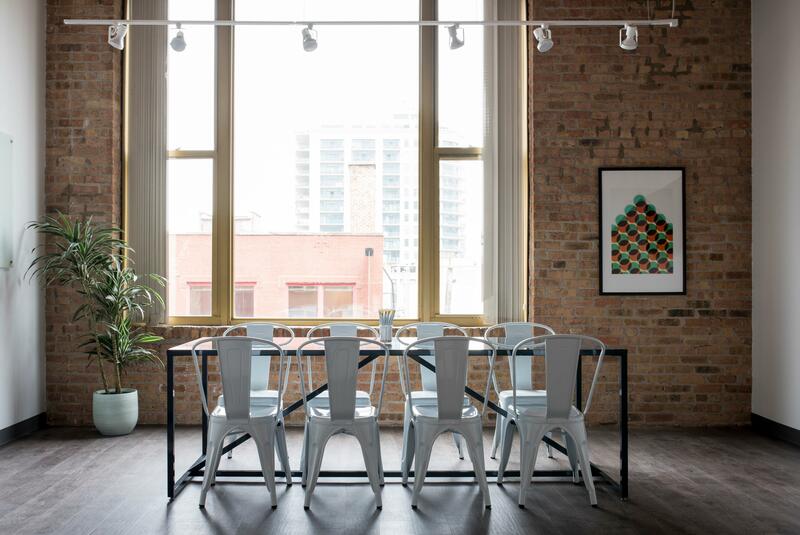 Serviced office spaces offer businesses access to short term lease agreements and break clauses which is ideal for startups and SMEs as they adapt and grow. This allows them the freedom to relocate, or vacate quickly, depending upon the changing demands of their company - whether your startup grows rapidly requiring a larger office space, or decides on acquiring a smaller space. Serviced offices pay-as-you-go short term lease agreement, combined with flexible break clauses, reduces financial and business risks during your startup's initial growth period. Browse our range of serviced offices spaces across the UK today. Wow, Quit Slient place i really love you photos and post. Nice information that are given in this article.Thanks for providing this much of information. Ensure your serviced offices are also made secure through Access Control Systems.